Allahabad : The world is waiting for the commencement of Kumbh Mela to be held in Allahabad, Uttar Pradesh. It will be the largest religious and holiest gathering on the Earth. Not just Hindus in India, but people from different religions, worldwide, will attend the event to witness Indian Culture and centuries-old traditions. Devotees believe that bathing in Triveni Sangam means to attain spiritual clarity and wash off sins. 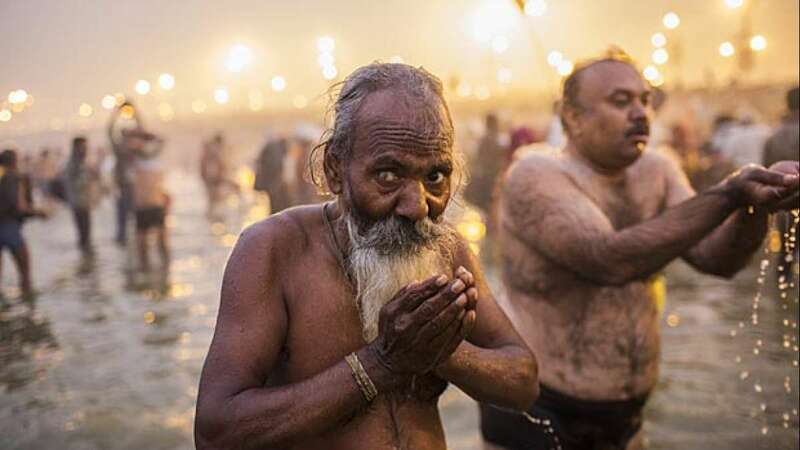 If you're planning to take a trip to Kumbh Mela 2019 and want to attain salvation then here are the most remarkable bathing dates. First Shahi Snan will take place on this day. The second Shahi Snan will take place. The third Shahi Snan will be organized. It is an auspicious day when most Hindus celebrate Saraswati Puja. The bathing ritual will take place as per tithi. It is worth-mentioning that the United Nations Organization, UNESCO has given Kumbh Fair an intangible cultural heritage of humanity. Therefore, the event is a must-visit. You may contact tour operators to get travel plans at ease.